You don’t have to settle for cable. Keep your customers coming back for more with DIRECTV! We offer expertly designed packages to fit every business type, showcasing premier sports, entertainment, and news programming with DIRECTV’s unparalleled, crystal clear High Definition picture. Plus, we’re #1 in customer satisfaction over all cable and satellite providers (as compared to the largest national cable & Satellite TV providers. 2014 American Customer Satisfaction Index). 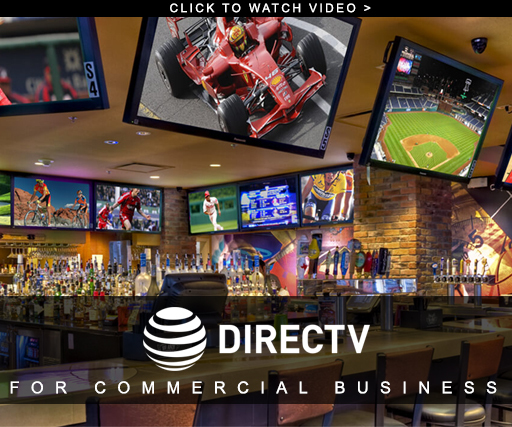 Our Commercial DIRECTV Satellite Team services customers nationwide—find out today how DIRECTV’s entertainment solutions will help your business succeed. Nobody does sports like DIRECTV. You get every NFL game every Sunday with NFL SUNDAY TICKET™, only on DIRECTV. The other guys only give you 4. 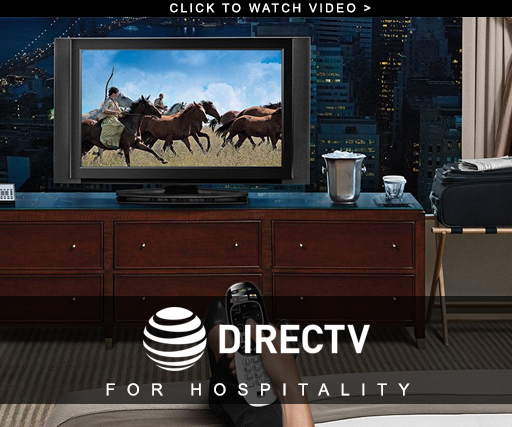 DIRECTV is also he only place to watch NASCAR HotPass™ and NCAA® MEGA MARCH MADNESS®. DIRECTV offers several packages designed help grow your business. No matter what size or type business you have, DIRECTV is just a phone call away. Call today and one of our experts will help you find the perfect package to suit your business needs! As one of the Top Commercial Dealers in the country, GetDTVnow has been providing excellent customer service to all our clients. We will work with you to help put together a cost effective package that will help your business grow.